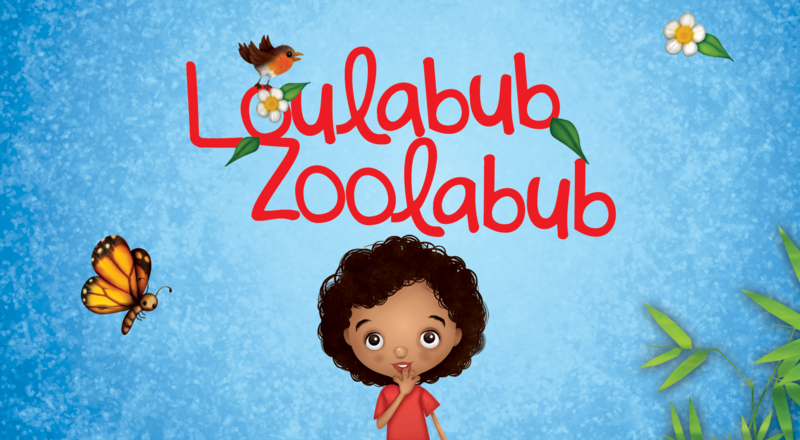 Please come and join us at Middleton Circle Library this Tuesday, 8 September 2015 for the first ever public reading of Loulabub Zoolabub. There will be a free Loulabub bookmark for everyone who attends. Many thanks to the staff of Sutton Libraries for making this possible, and for all your help and support.